We like fall so much that we’re writing a second fall news round-up… plus there’s plenty of coffee and ice cream info to share! Congratulations to Bear Coast Coffee on opening another location! The California-based coffee cafe now has a second space in San Clemente. Have you tried Biggby Coffee’s caramel apple cider or pumpkin spiced latte? 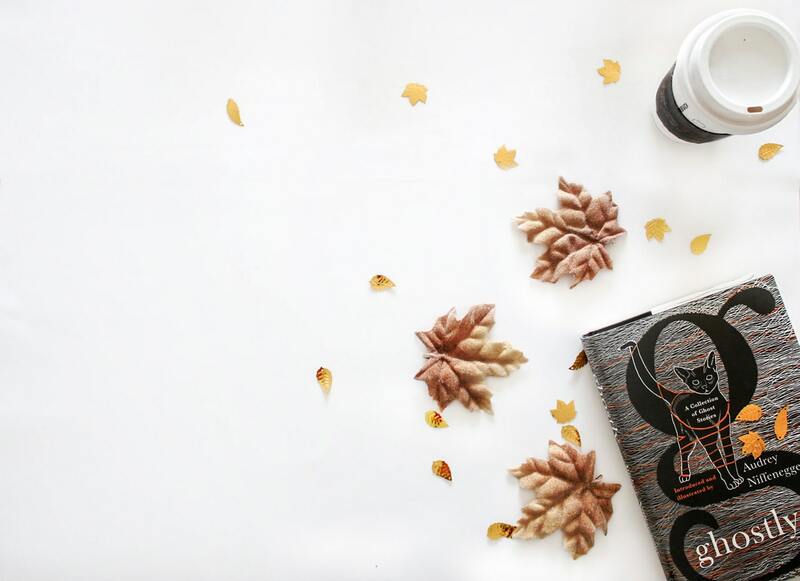 A great way to sip your way into autumn! We really want to try this pumpkin pie smoothie by Taste Abounds! Looks healthy… and yummy! And this is a perfect ice cream treat for Halloween! In other ice cream-related news, the FDA recently banned several ingredients commonly used to artificially flavor ice cream. All manufacturers who currently use these ingredients have two years to eliminate them from their recipes. The reasoning for this ruling? The newly blacklisted ingredients caused cancer in animals exposed to them at high levels. Police officers in Pheonix, Arizona will now be cruising around… in an ice cream truck? Yes, that’s right. It is part of a community engagement initiative. Safety and sweets! Want custom printed to-go coffee or ice cream cups in two weeks? Love the option of small unit order minimums? Check out our digital design tool and get a quick quote today!